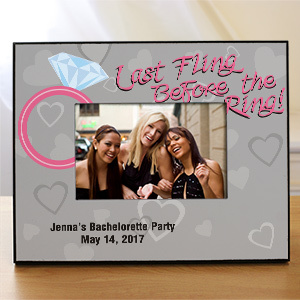 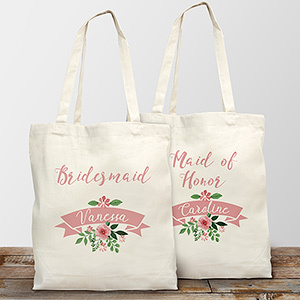 After all the planning and helping, from the bride’s requests and calming her nerves a bridesmaids and maids of honor deserve a special gift! 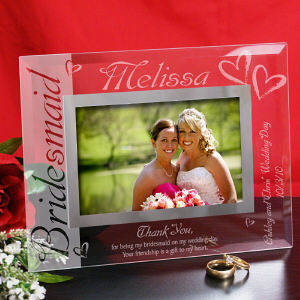 Something personal, something to reflect how special they are and how much they mean to you, the bride. 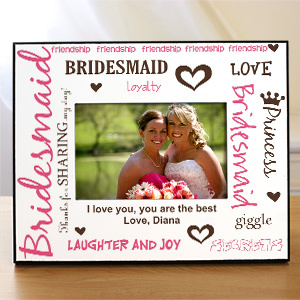 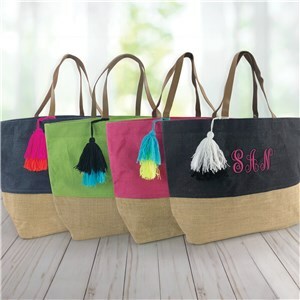 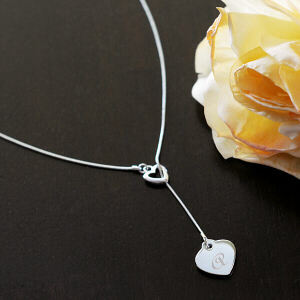 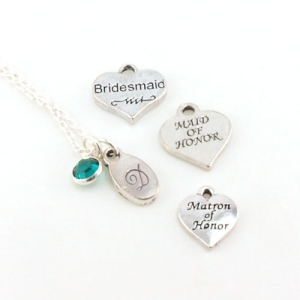 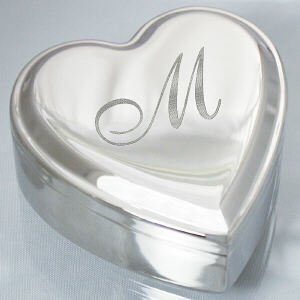 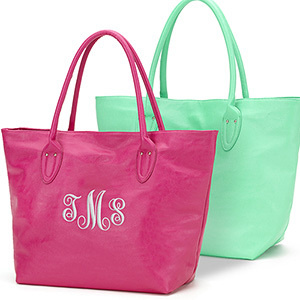 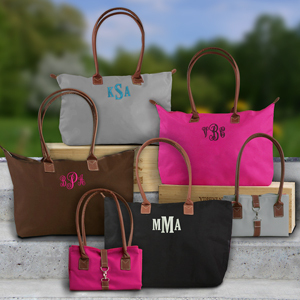 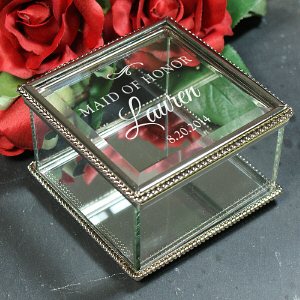 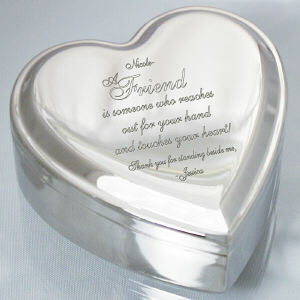 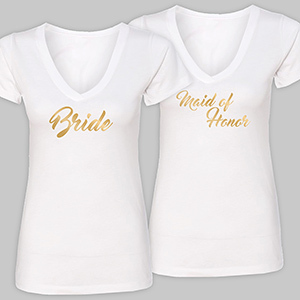 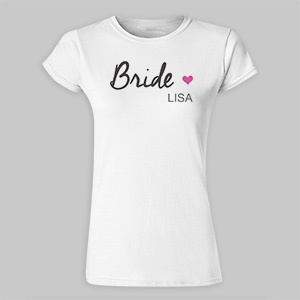 Show your appreciation with a personalized bridesmaid gift from GiftsForYouNow. 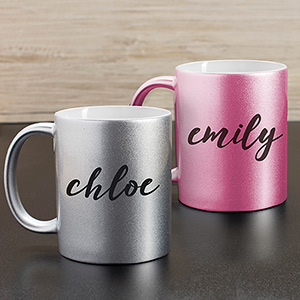 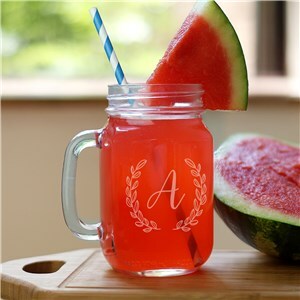 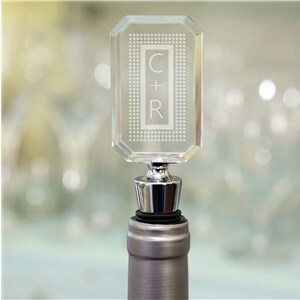 Depending on their taste, we are sure to have the perfect bridesmaid gifts - the gift that says, “Thank You” for being there for me during this special day. 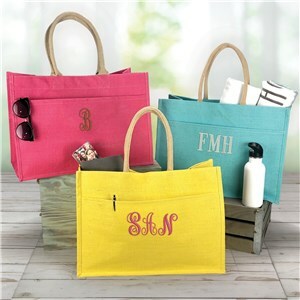 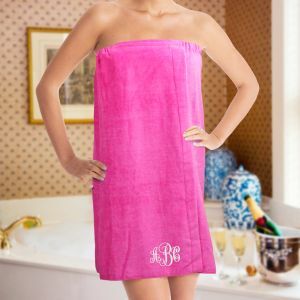 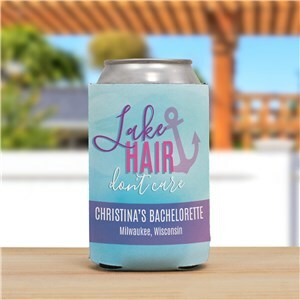 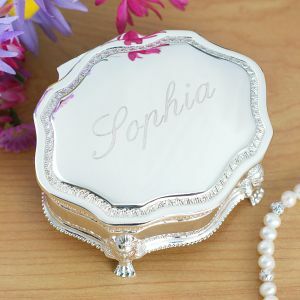 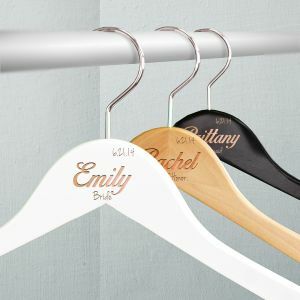 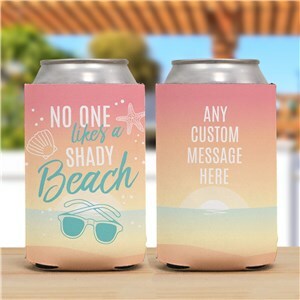 Consider an engraved bracelet or jewelry box, personalized bathrobes and spa sets with bespoke style or even monogrammed tote bags for everyone in your bridesmaid party. 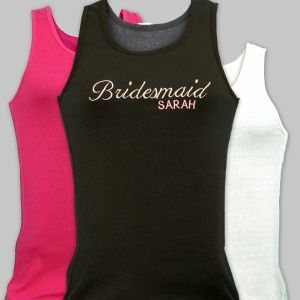 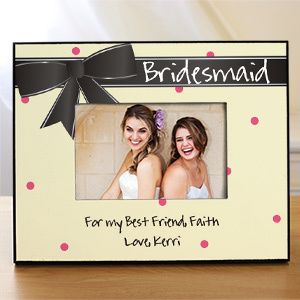 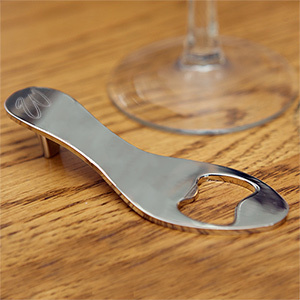 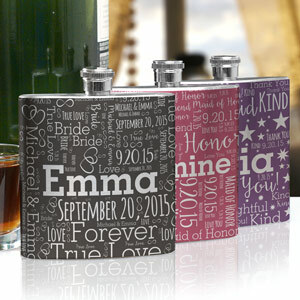 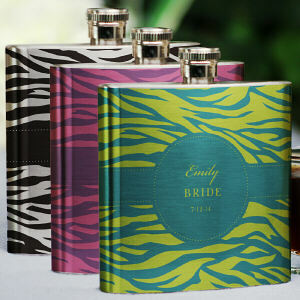 Your special wedding support team will appreciate personalized bridesmaid gifts from GiftsForYouNow!